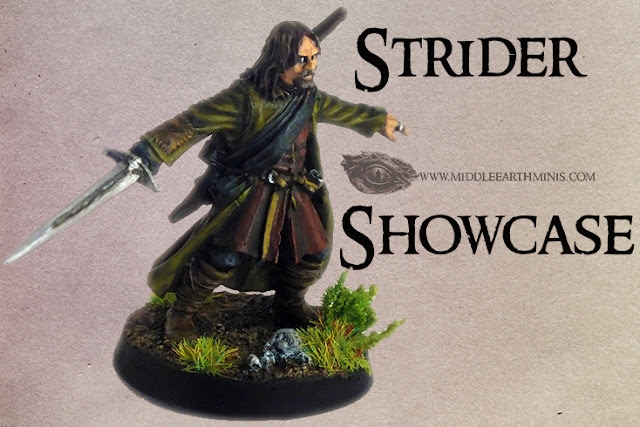 As promised in the 98th post, here's the tutorial for the armoured Faramir on foot miniature. 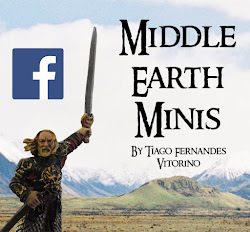 It's a metal miniature, from the Battle Games in Middle Earth series (issue number 59). As I've said before, this is, in my opinion, a great sculpt. I'm not even a great fan of this kind of Gondor armour, since I find it a bit boring to paint, but this specific model really gave me an enjoyable paint session. First of all, one of the most important parts of the painting process: the priming! 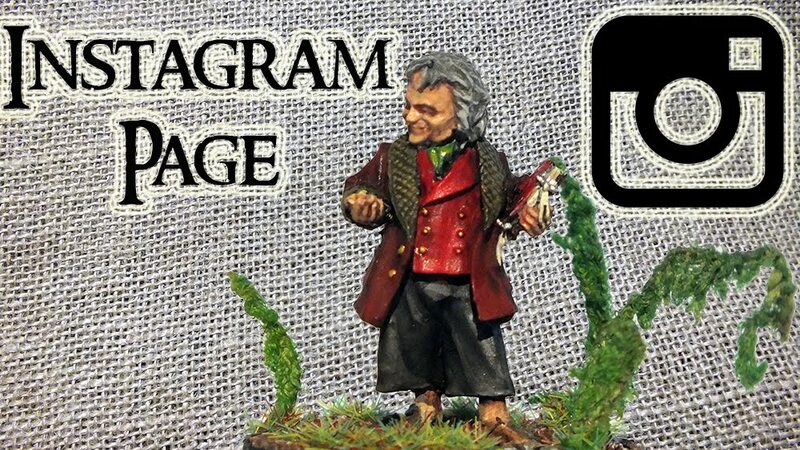 In this case, the model was primed black. I hope this post will be useful to you guys! 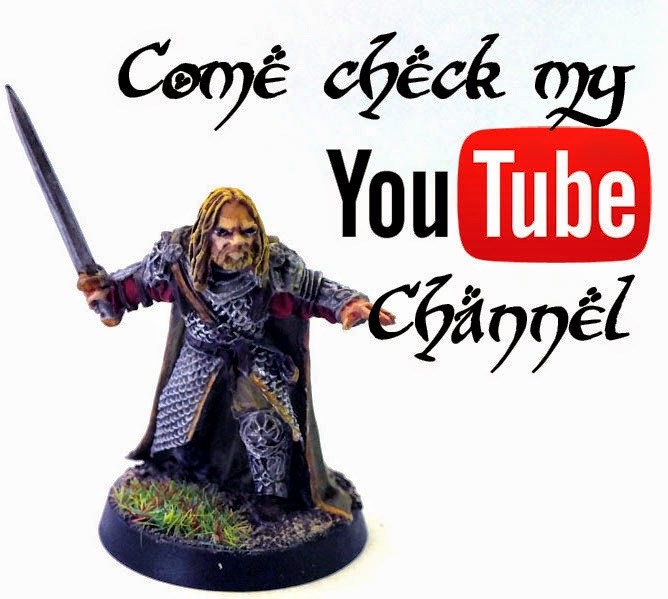 Happy hobbying and enjoy your painting! Painting is a great art especially when it come to paint a sculpture. I wish I could paint so I really appreciate the people who paint new and exciting stuff.